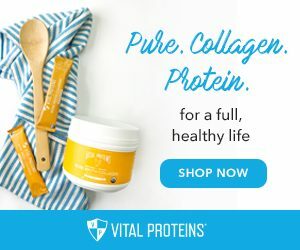 I’ve had the pleasure of working with the folks over at Wild Blueberries for the last year and half doing recipe development and photography. I’ve created some really fun dishes using Wild Blueberries. From stuffing to gazpacho, quesadillas, even stuffed sweet potatoes, I think I might be an expert at cooking with these tasty little berries. 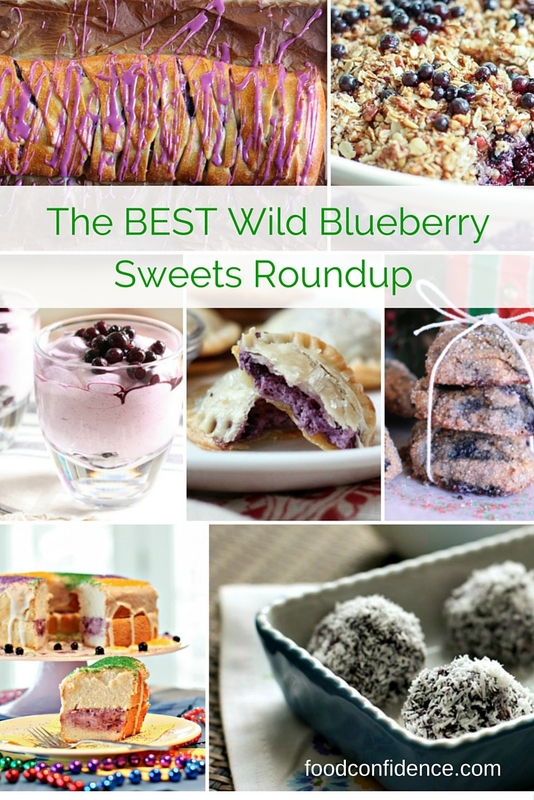 Although I don’t consider myself a very good baker, I’ve also managed to create a few pretty delicious (and super easy to make) baked goods and sweets using Wild Blueberries. 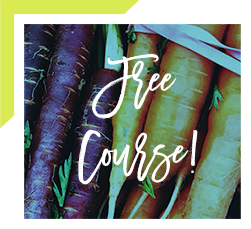 I always try to health-up my sweets recipes, using less sugar than what’s usual, while still keeping the decadence factor. 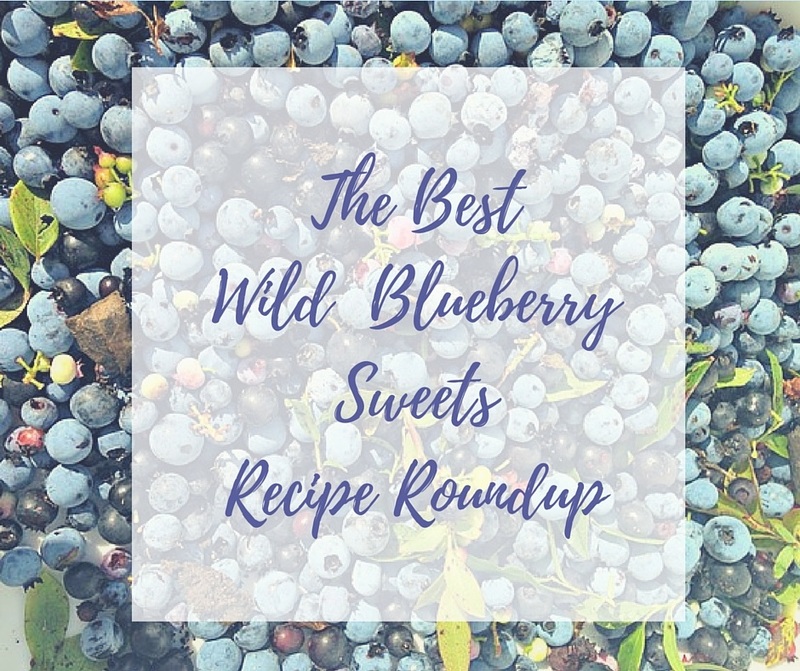 Below are a few of my best Wild Blueberry sweets recipes. 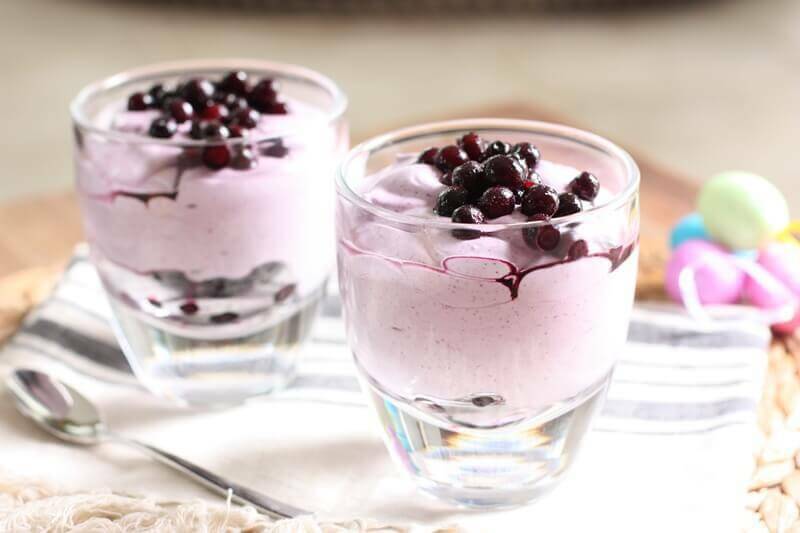 This Wild Blueberry Fool recipe would be the perfect ending to a brunch or dinner. It’s a simple dessert that delivers intense flavor with a little bit of decadence. 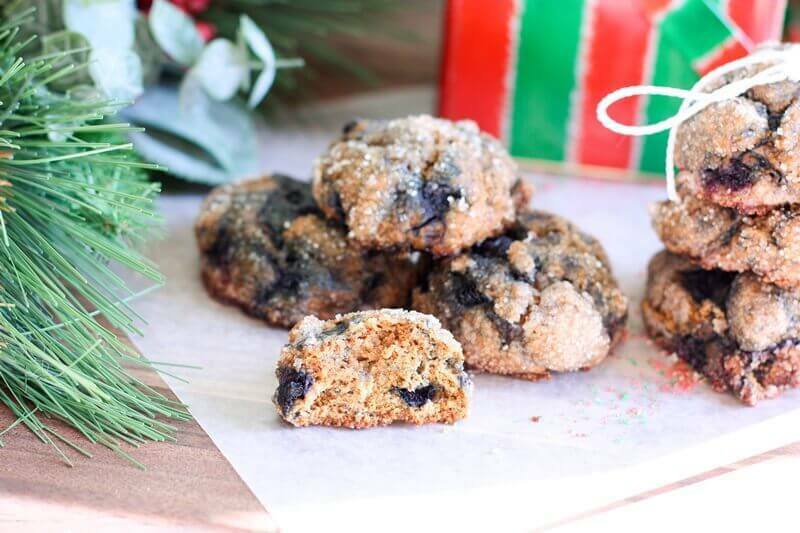 These Molasses Cookies are spicy and delicious with a Wild Blueberry twist! 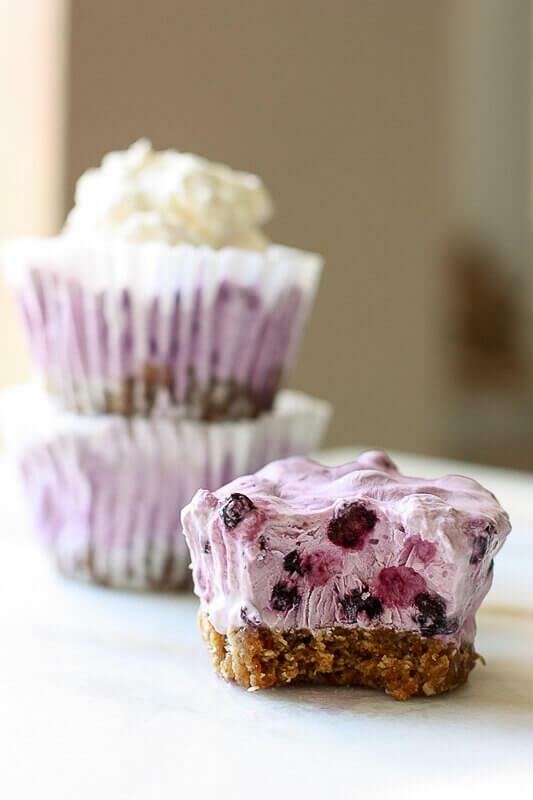 The Wild Blueberries add a zesty flavor that complements the ginger and molasses just right. 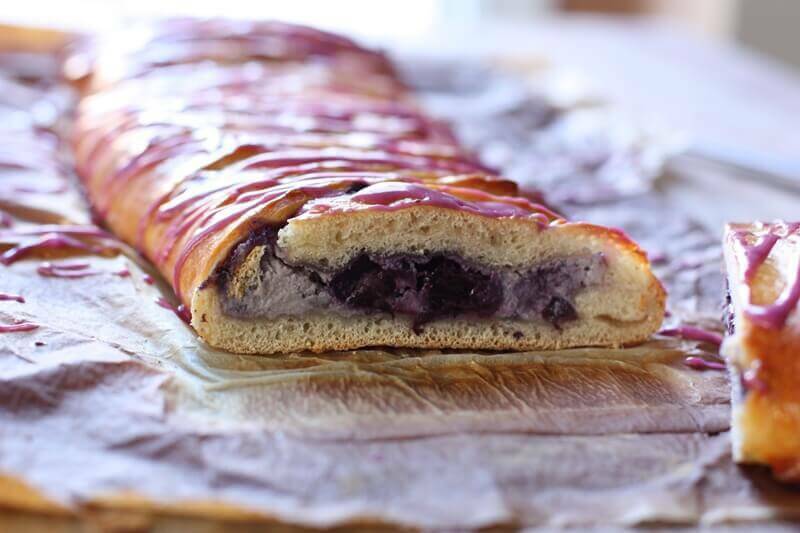 This Wild Blueberry Breakfast Danish is easy to tailor to your taste. Try using different types of cheese for the filling (mascarpone or cream cheese would be lovely), or swap the almond paste with lemon curd. Cobbler. Crisp. Crumble. Whatever you call it, it’s a dessert with many flavors. 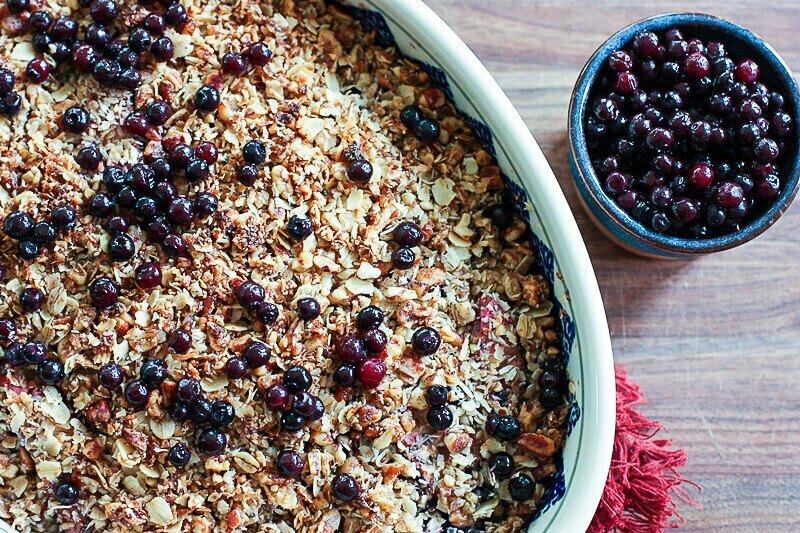 My delicious Wild Blueberry and Apple Crisp was baked with the fruit mixture on the bottom and has a crumb topping, making it a crisp. I absolutely adore a no-bake dessert, especially one that doesn’t feel lacking in any way. Sometimes when we remake a favorite recipe we tend to think the original is always better. That’s not the case with these Mini Wild Blueberry Cream Pies. 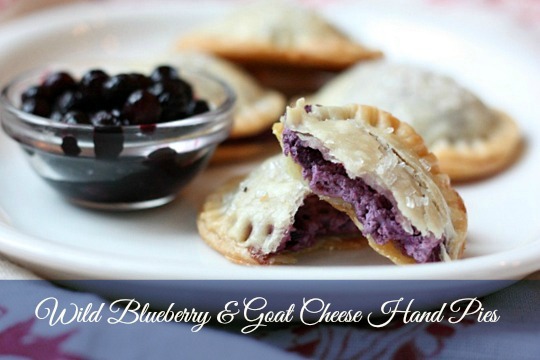 They are decadent and creamy with a ton of refreshing and fruity Wild Blueberry flavor. I love this modern version of King Cake. 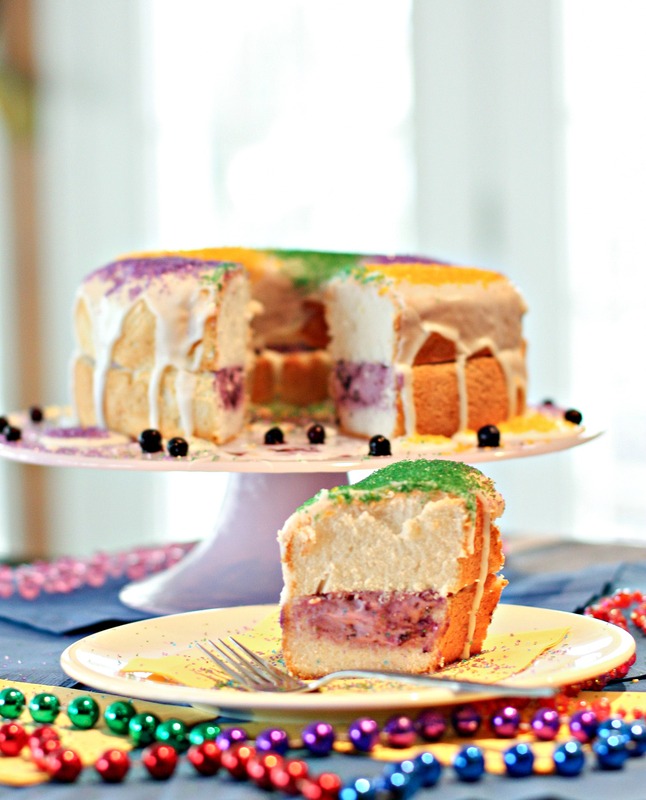 Although not traditional, the spirit of Mardi Gras is alive and well in this fun and easy to make King Cake! 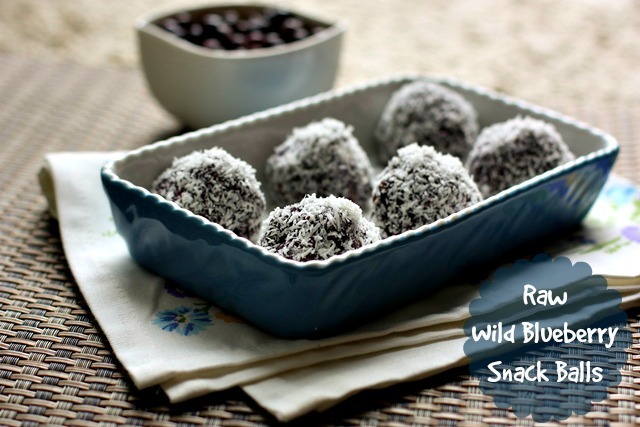 These wild blueberry snack balls are perfect for a lunch box or after-school snack, a grab-and-go breakfast or just a fun dessert. I rolled them in shredded coconut, but I bet cocoa powder or hemp seeds would also be delish. You could just eat them plain, too! 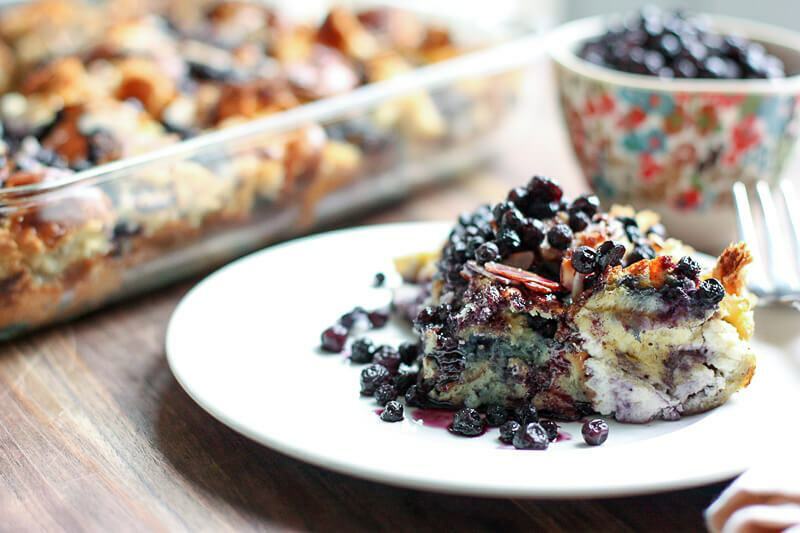 This make-ahead Wild Blueberry Stuffed French Toast casserole is perfect for brunch! It’s neither overly sweet nor too eggy and has the perfect amount of crunch on the outside and smooth texture inside. It is delicious with a drizzle of Wild Blueberry syrup! This filling inside these hand pies is so delicious, I would serve it on a cheese plate, too! It would be an awesome spread for a cracker or sliced baguette. Oh yes, it’s that good. What’s inside? A delicious blend of spicy ginger, wild blueberries and tangy goat cheese. Yum! For someone who’s not a baker you sure have outdone yourself with all these sweet recipes! 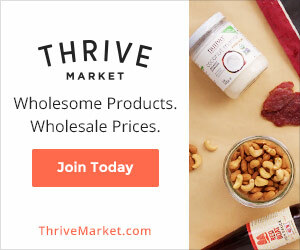 So many delicious ones to choose from! Like Jessica said, you sure do deliver for not being a “baker.” I seriously want to make every single one of these recipes. Will have to narrow one down for Mother’s Day – I’m thinking the danish or the fool…. I love the natural sweetness in Wild Blueberries! 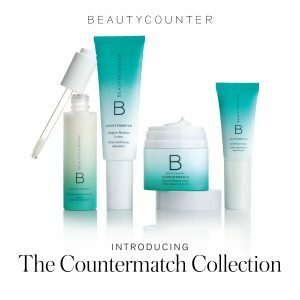 Your round up is amazing. My Clean Eating Strategy Kicking off Salad Month!